GO Organics’ mission is “Empowering Regenerative Agriculture + Peace”. To achieve the mission, having sustainable development is fundamental. The United Nations’ 17 Sustainable Development Goals (SDG) (see below) often view as a global macro undertaking only achievable by the government of each nations. 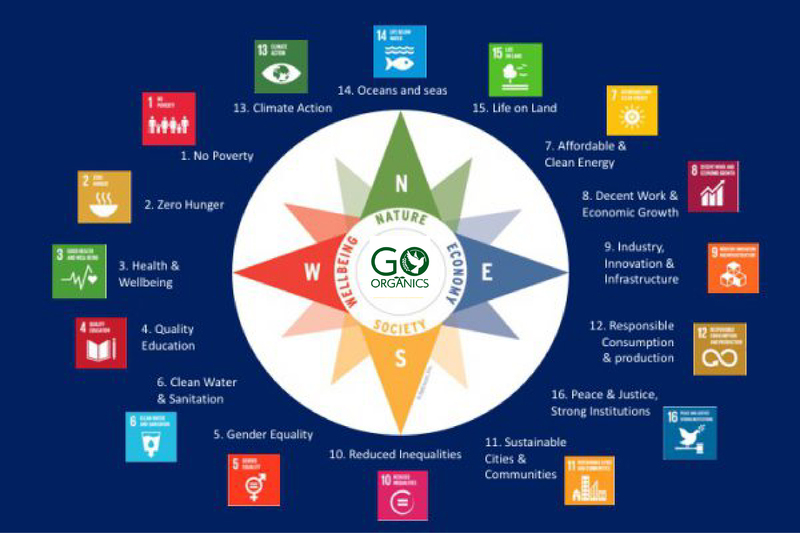 However, GO Organics believes that by creating a global socially inclusive organic industry, we can address all these 17 goals at a micro level within one single industry, ie. the organic agriculture industry. 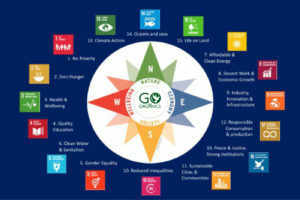 Being a social/impact enterprise, GO Organics’ activities not only focus on addressing all the 17 goals of the United Nations’ SDG but also create a partnership network (SDG 17) between private sectors, governments, NGOs and academic institutions. There are close to 500 millions smallholder farmers in the work. Most of them are under poverty. But working with these smallholder farmers, we aim to increase their standard of living by bringing them into the growing organic product market place. Fresh produce are perishable and urban consumers are very demanding to the quality of their consumption. For produce which may not be possible to market, we channel these still safe to eat product to the under-privileged. By promoting good quality consumption of organic product and lifestyle, we promote good health and well-being. Majority of the household farms worldwide are run by female and are the pillars for generating household income within every farming communities. By improving the standard of living through the selling of sustainably produce organic produce, proper facilities can be installed providing clean water and sanitation. By partnering with both private companies and research institutions, we are able to introduce applicable technologies to the field making energy used in these communities both affordable and clean. By creating a sustainable operation, we ensure all our employees are working under a decent working environment and with the ability to scale our operation up to a global trading network, we facilitate sustainable economic growth. By investing in improving our production process through technologies and in facilitate circular economy in the production process such as facilitate food waste back to the soil, we improve the industry and our infrastructure through innovations. Irrespective of age, social background, ethnic background, gender etc, every individual will be able to contribute goodness to the enterprise. A sound human resources policy/management culture based on meritocracy will ensure and reduce inequalities. Organic agriculture in urban cities and communities promote sustainability. 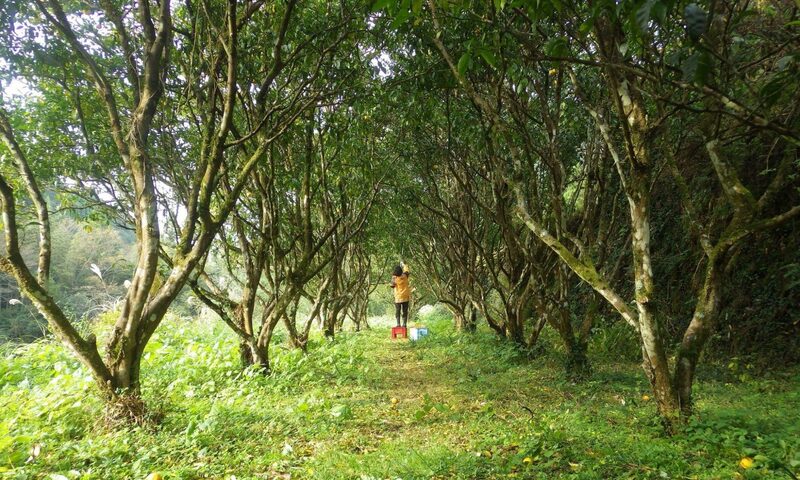 Being an enterprise with social mission, we promote community caring, responsible consumption and production. This differentiate our product from other commercial products. Reduce the use of synthetic farm inputs and encourage crop rotations, by itself organic agriculture combat climate action. The principles of organic agriculture are health, ecology, fairness and care. The production process takes consideration of both life on land and below the water. The mission of GO Organics is “Empowering Regenerative Agriculture + Peace”. The platform we built are for sustainable peace building. By collaborating between private companies, governments, research institutions and different non-government organisations, we facilitate interactive collaboration in achieving all the sustainable development goals.